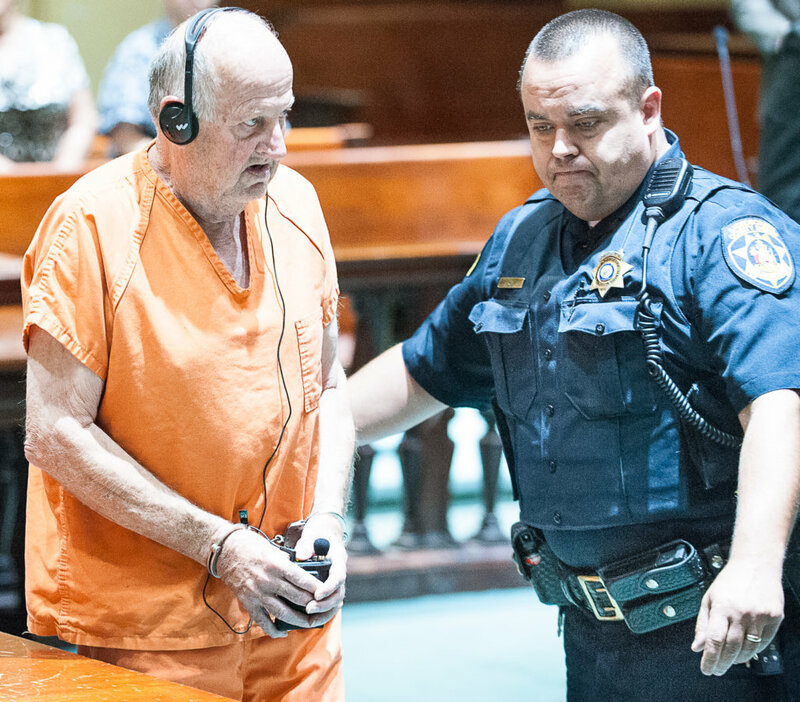 AUBURN — A judge denied bail Wednesday for Albert Flick, the 76-year-old Auburn man accused of fatally stabbing a woman Sunday in front of her 11-year-old sons. 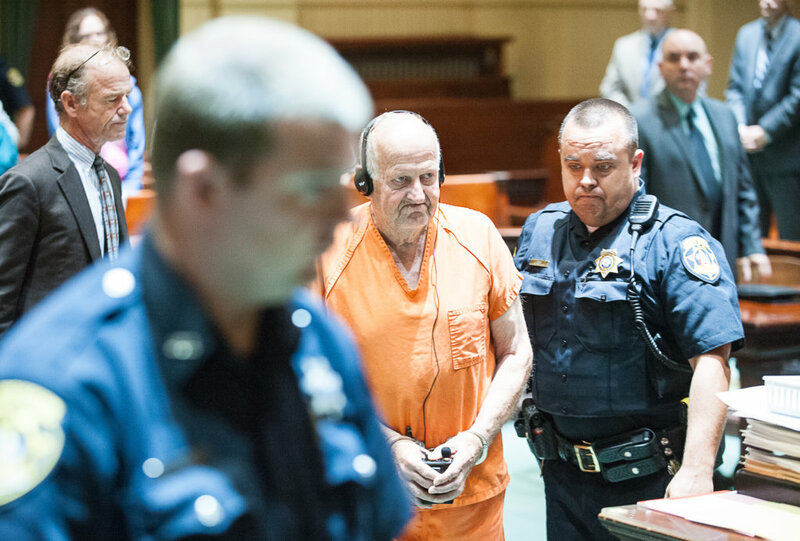 Flick was not asked to enter a plea when making his initial court appearance following the stabbing outside Rancourt’s Laundromat on Sabattus Street in Lewiston. Flick’s defense attorney, Allan Lobozzo, said he might ask later for a bail hearing. Prosecutors said they opposed bail. For now, the judge said Flick will be held at Androscoggin County Jail. Androscoggin County Superior Court Justice MaryGay Kennedy impounded the affidavit written by police in support of his arrest and of a search warrant in the case, granting motions filed by Assistant Attorney General Robert “Bud” Ellis. A grand jury must indict Flick on a murder count before he can enter a plea and be tried on that charge. Prosecutors filed a complaint Monday charging Flick with murder after his arrest. Punishment for murder in Maine is 25 years to life. 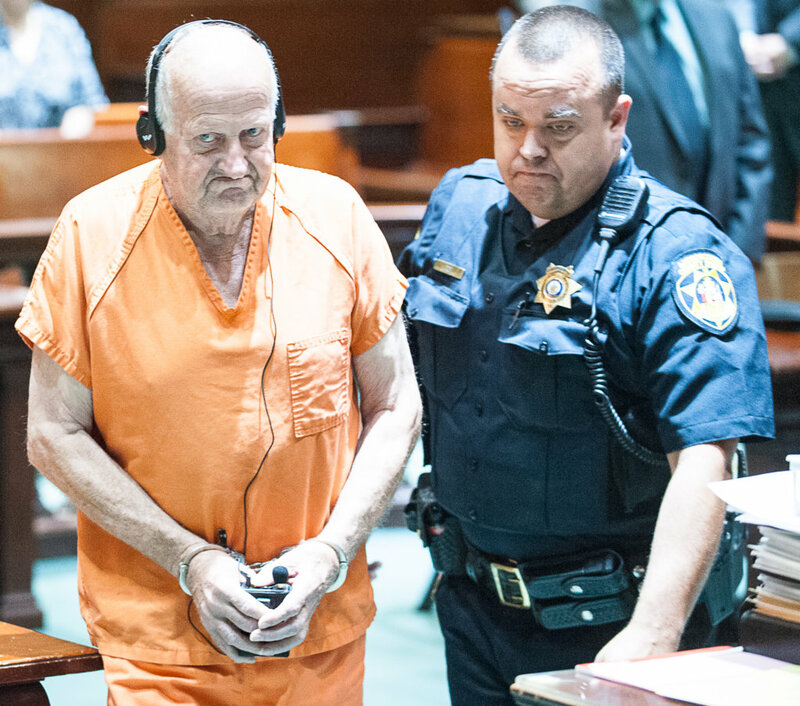 It was not known Wednesday whether the prosecution’s case against Flick will be ready in time to present to the grand jury for possible indictment when it next deliberates in early August. 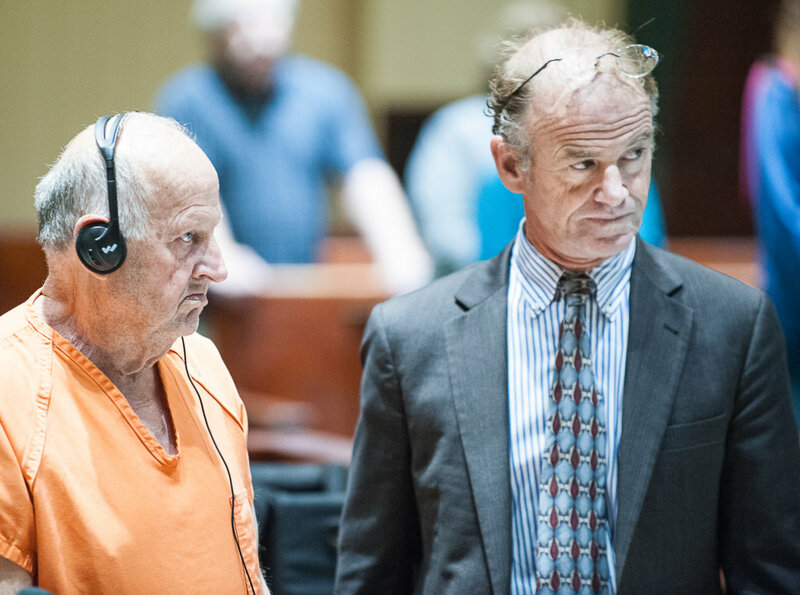 Flick wore headphones for the hearing impaired at his court appearance Wednesday. Kennedy confirmed several times with Flick during his appearance that he could hear what she was saying. Police say Flick stabbed Kimberly Dobbie, 48, to death in front of her 11-year-old twins. He was arrested and charged upon his release from Central Maine Medical Center in Lewiston, where he had been treated for chest pains after being tackled by passers-by who attempted to aid Dobbie, according to police. Dobbie and Flick had been acquainted with each other but had not been romantically involved, police said. Friends said Flick had been stalking Dobbie and that she had rebuffed his advances. Dobbie was stabbed when she stepped outside the laundromat at about 11 a.m. Sunday. Her children watched as passers-by pulled Flick off their mother and held him down until police arrived. Dobbie had been living with her sons at Hope Haven Gospel Mission on Lincoln Street in Lewiston. According to police, Dobbie had just started a load of laundry when she stepped outside the building. Surveillance video shot at a nearby store shows Dobbie walking past that store and then Flick pacing back and forth for several minutes just before the assault. The video also shows Dobbie’s boys running back and forth between their mother and the laundromat during the attack. Flick had spent more than two decades in prison for fatally stabbing his wife in 1979. Court records indicate he killed Sandra Flick by stabbing her 14 times. Police and court records show Flick has a long criminal history of attacking women in Cumberland County.